In an eCommerce world of omnichannel sales, global markets, and increasing customer demands, moving a product smoothly from warehouse to customer is a challenge many businesses face. Complex logistics and customer care needs mean that retailers can’t afford to drop the ball. So how do you handle your orders, which originate in and are bound for a dizzying array of locations – while also growing as a business? Enter the concept of order management. Instead of addressing each order ad hoc, using an order management approach means that orders are treated holistically as part of the supply chain management system. It’s quite a task to do manually – it can lead to employee burnout and customer attrition – so most turn to an order management system to deal with the volume of work as efficiently as possible, speeding order processing times and reducing errors. This is vital to offering consumers a great experience. With many options for buying online, the customer journey right up to the point of receiving the item is an important piece of the puzzle to get right. What is an order management system? 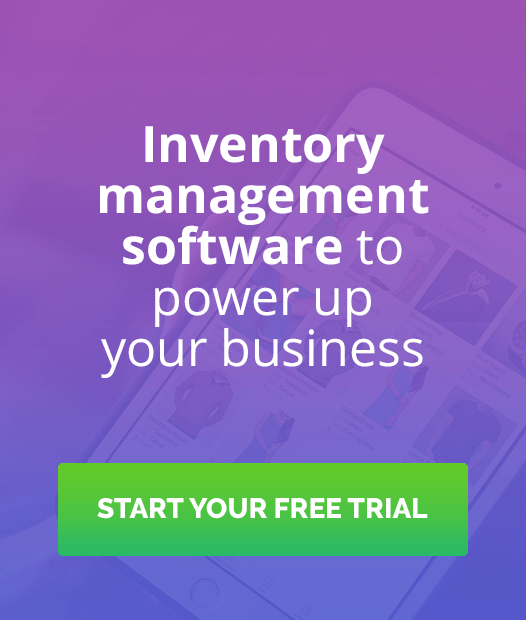 An order management system (OMS) is a tool that allows businesses to track sales, inventory, shipping and fulfillment in one place. A strong OMS will also plug into the processes and 3rd party platforms required to get your product from the warehouse to the buyer. 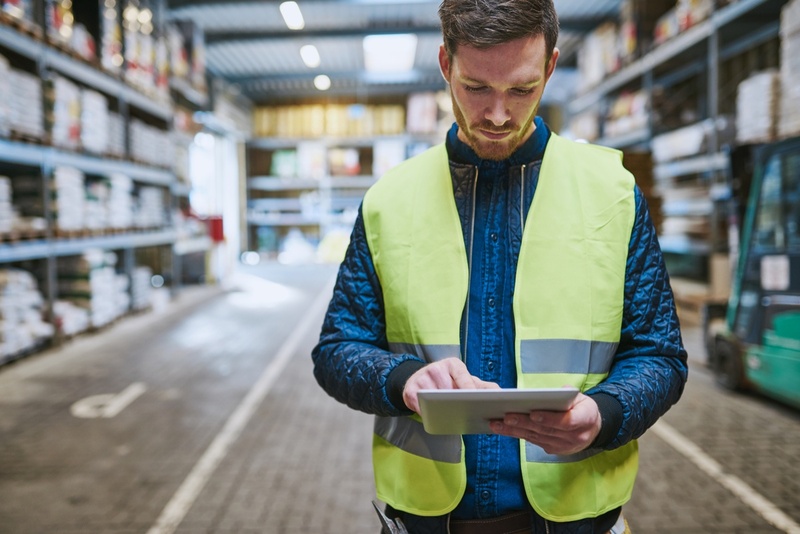 Connecting these functions in one automated system means that human error is eliminated – that means no missed orders, forgotten inventory updates, doubling up on communications or over-ordering new stock. With a strong eCommerce order management system, the time spent on organization and communication is slashed, and the stage is set for growth as employees and partners can focus on delivering a great product and customer experience. How do you choose the right OMS for your business? Define objectives with internal stakeholders and assign priorities – what are your deal-breakers and what’s on your wishlist? Remember that you’re also choosing a business to partner with, for a potentially long time. It is essential to weigh up the relationship as well, based on the interactions you’ve had with team members and by considering customer testimonials. 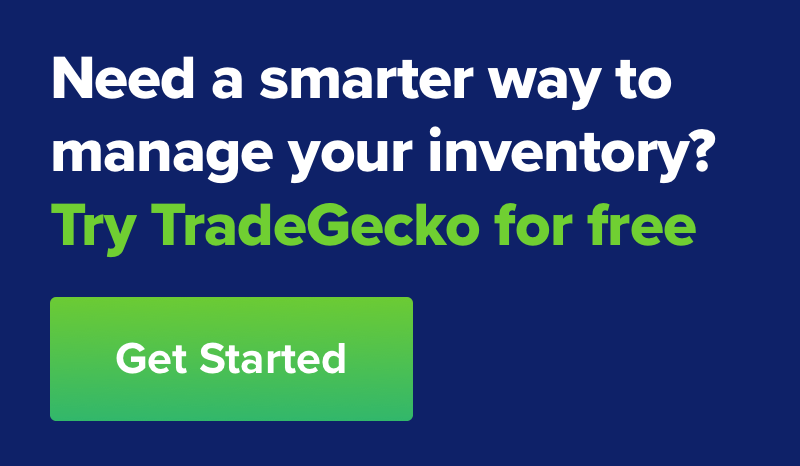 TradeGecko’s order management system is built to accommodate growing commerce businesses. 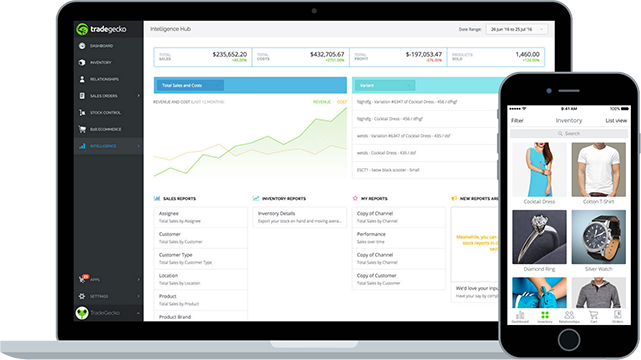 The cloud-based platform enables businesses to integrate 3rd party APIs (Shopify, Xero, Amazon FBA, ShipStation etc) easily, while managing manufacturing, suppliers, stock, warehouses, shipping, customers and payments all in the one location.